Screenworks staff will be in Melbourne from November 17 to 19 for the Screen Producer’s Australia SCREEN FOREVER conference. 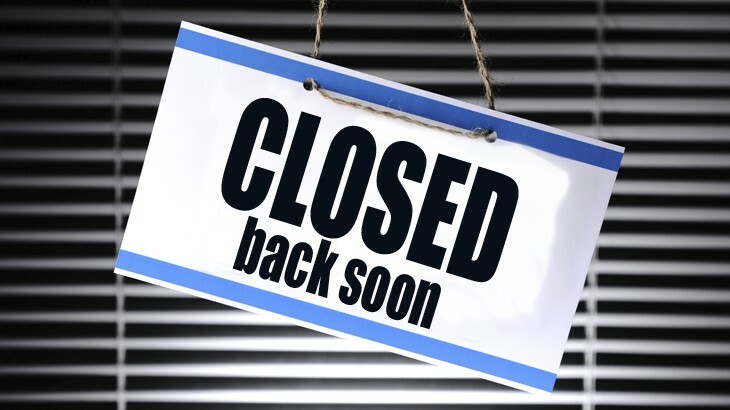 Due to this, the Screenworks office will be unattended from Tuesday 17 November to Thursday 19 November, and will re-open on Monday 23 November. Our phone will be diverted through to the General Manager’s mobile for anything urgent – however, we will be in meetings and will only be able to check voicemail intermittently. Both Lisa and Ken will be checking emails sporadically while we are at the conference for all other matters.